David Palmer‘s dreams of a second Australian Open title are over for 2010 after he was beaten in four games by sixth-seeded Englishman James Willstrop in today’s (Thursday) second round of the $142,500 PSA World Tour squash event in Canberra – the fourth PSA Super Series championship of the year. A trio of Englishmen and Egyptians, together with a pair of Frenchmen, have made it through to the last eight of the CSR Viridian-sponsored championship – but the defeat of New South Welshman Cameron Pilley in the final match of the day means that local interest in the biggest squash event in Australia since 1991 has now evaporated. 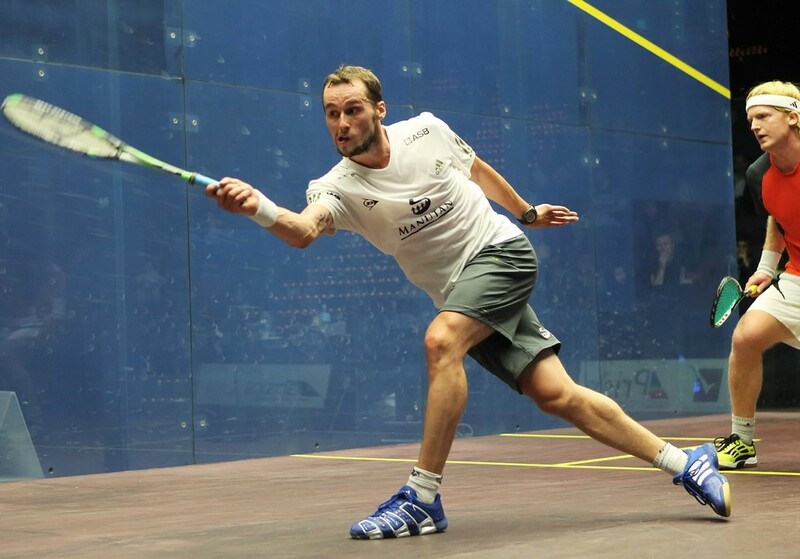 David Palmer, the 34-year-old from New South Wales who has hinted he may retire at the end of the year, was unable to complete a fairytale return to Australia as Willstrop powered to an 11-1, 9-11, 11-2, 11-3 win and a quarter-final clash with third-seeded Egyptian Amr Shabana. Palmer looked out of sorts for much of the match and Willstrop took full advantage. The match was the 16th Tour meeting between the two players, but the first since March 2009. Palmer, the tenth seed, had won 11 leading in, with Willstrop not having beaten the Australian since September 2007. In that time Palmer had beaten Willstrop in the finals of two of Britain’s biggest tournaments, the 2008 British Open and the 2009 Canary Wharf Classic. “We used to seem to meet all the time and in England he’s beaten me in some big tournaments,” said Willstrop after avenging four successive losses to the Australian in England. 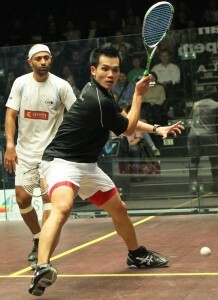 Shabana reached the quarter-finals when he beat Malaysian Ong Beng Hee 12-10, 11-6, 11-8. In the first match of the day top-seeded Englishman Nick Matthew continued his impressive form when he downed colourful Egyptian Wael El Hindi in straight games. Matthew looked every inch the world number one as he withstood everything El Hindi could throw at him to win 11-6, 11-7, 11-3. “I set my stall out from the word go to give him nothing, but not to be too negative,” Matthew said. “It’s not an easy balance but I think I found it quite well. Yorkshireman Matthew now plays England team-mate Peter Barker, who had an easy passage into the final eight when fellow countryman Adrian Grant was forced to retire ill while trailing 11-1, 1-0. 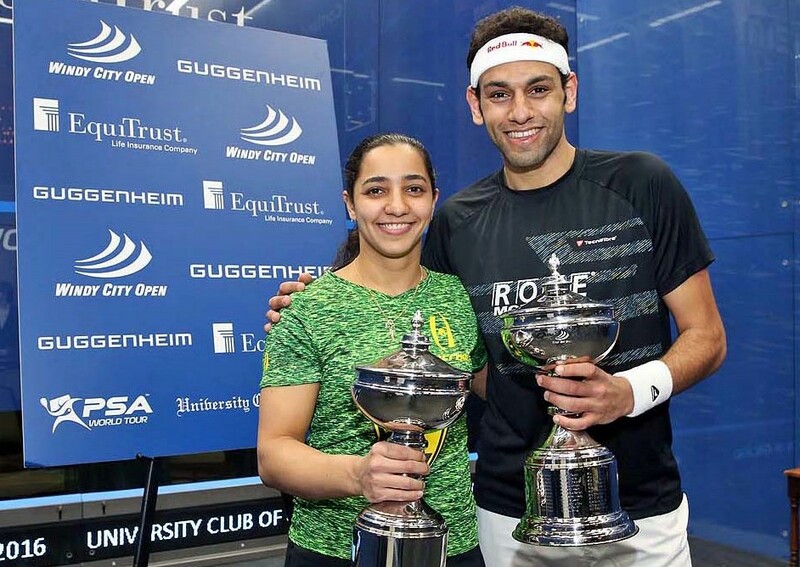 Egypt’s Ramy Ashour threw down the gauntlet to English rival Nick Matthew and ended local hopes of a male winner when he beat Cameron Pilley 11-7, 11-3, 14-12. After a tight first game Ashour steamed through the second with some brilliant shot making before Pilley came back in the third, only just losing the game in a tiebreaker. Ashour’s form looks just as good as that of Matthew, the Englishman who succeeded him as world number one in June. 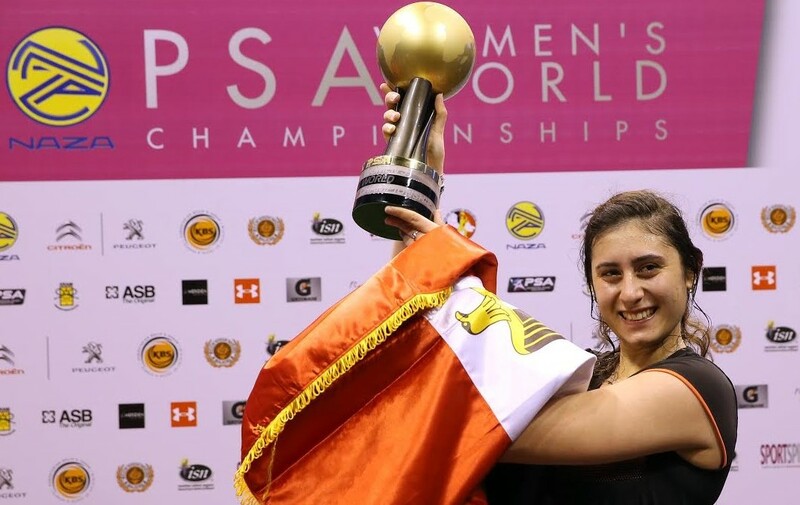 However lurking in the wings are a host of ex-world number ones including French duo Gregory Gaultier and Thierry Lincou – and Egyptian pair Karim Darwish and Amr Shabana. Gaultier looked like he was back to his best as he downed Englishman Tom Richards 11-7, 11-7, 11-6 in the first match of the evening session. Richards had surprised countryman Daryl Selby in the first round but had no answer to Gaultier as the Frenchman cruised to a comfortable win and a quarter-final against Darwish, who impressively beat fellow Egyptian Mohamed El Shorbagy11-5, 11-9, 11-6. Gaultier had never played Richards before but said he knew he was one of the fastest improving players on the tour. “He has started to get into the main draw of the big tournaments and I’ve seen him at those, and also I watched him yesterday,” said the 27-year-old from Aix-en-Provence. “So I knew what to expect and I knew that I would have to play a big match to beat him. I’ve been back in France putting in six to seven weeks good training and I am happy to be here playing in a tournament again. Lincou made it two French into the last eight when he came from a game down to beat a fired up Laurens Jan Anjema 5-11, 11-9, 11-4, 13-11. 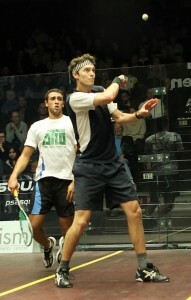 “He was very solid from the start,” Lincou said of his Dutch opponent. “I knew I had to break his momentum and his pace, so I had to stay with him in the rallies. Peter Barker (ENG) bt  Adrian Grant (ENG) 11-1, 1-0 ret.